Federal Hotel is located on Commercial St East, Mt. 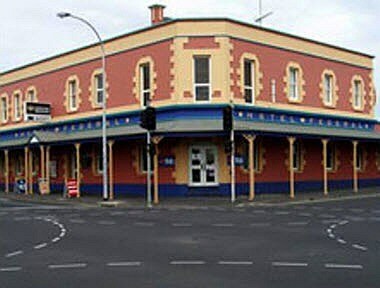 Gambier city of Australia. 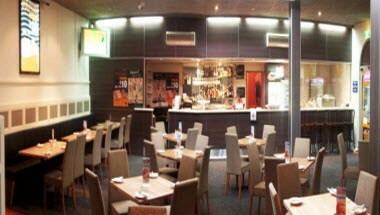 Come down & enjoy the great drink & meals at Federal Hotel, available all day, every day. 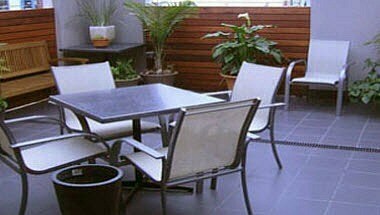 The venue can also be hired for functions - corporate, weddings, and social functions. 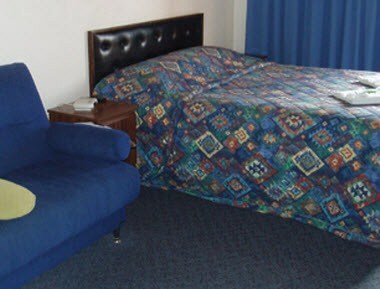 The Federal Hotel Motel boasts a total of 14 rooms including 10 ensuite motel rooms and 4 hotel rooms with shared facilities. If you are coming down to the South East to hold a conference, we also have available a very private and beautifully set up small conference room where we can cater to all your conference needs.